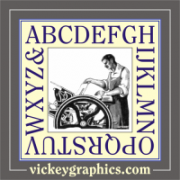 Vickey Graphics was established in 1969 by owner Michael Vickey. 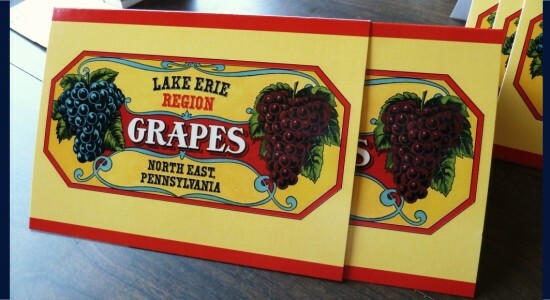 In 1976 a move was made to the Lake Erie vineyard country of North East Township, Pennsylvania. 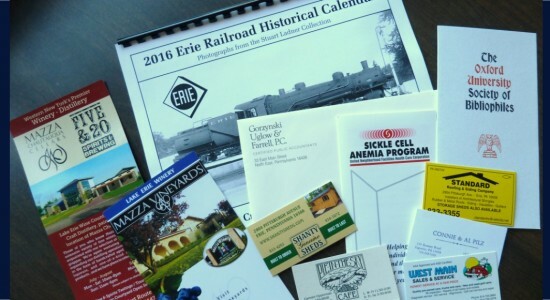 The Nickel Plate Press is part of Vickey Graphics, the area’s longest established first-class letterpress printer. In addition to a vast archive of historic and original artwork and engravings, we have in our collection more than 600 handset metal and wood types, some more than 150 years old. 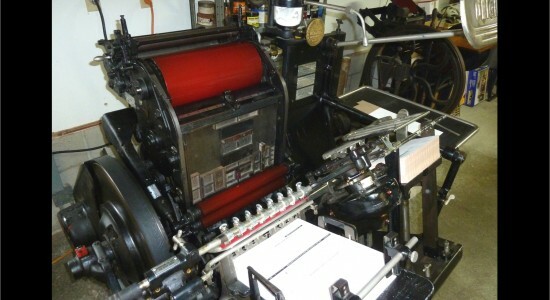 We have also merged 21st Century digital design with the traditional craft of letterpress.